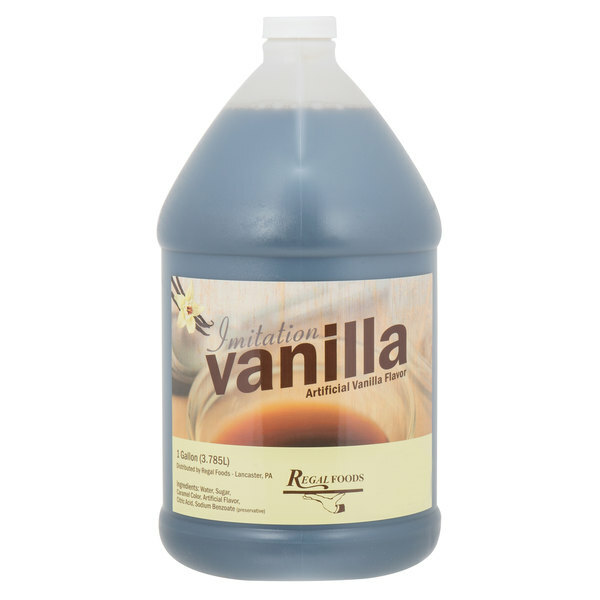 Boost your baked goods with this Regal Foods 1 gallon imitation vanilla! 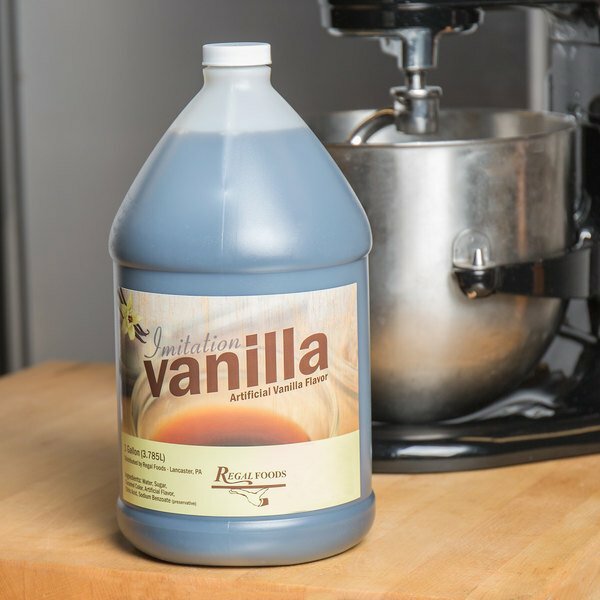 Whether you want to add an extra hint of vanilla to your cookies, cakes, or kick-up your vanilla cupcakes a notch, Regal Foods 1 gallon imitation vanilla offers optimal flavor with a great quality and value. This baking staple is a pantry necessity when it comes to enhancing a variety of sweets and treats. "This is a great buy! It tastes just as good as real extract. I have an ice cream shop and I use a lot of vanilla extract. This saves a ton of money, without sacrificing taste!" 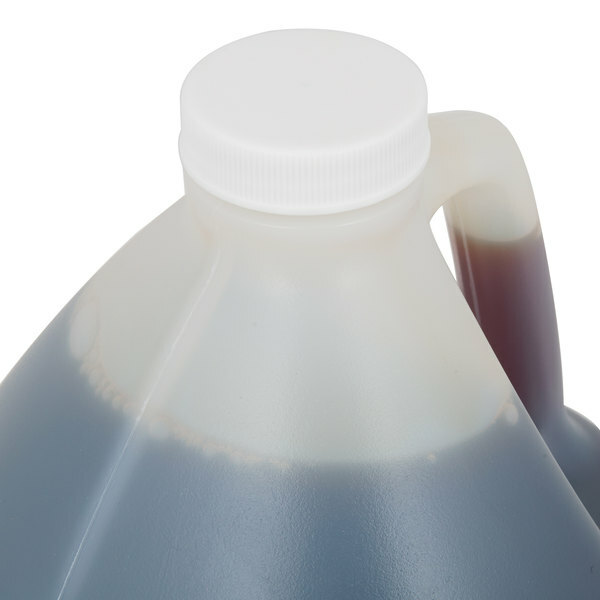 This Regal Foods imitation vanilla is an economical alternative to pure vanilla extract. When compared to pure vanilla extract, imitation vanilla offers a more subtle flavor in your recipes, without compromising taste. A staple ingredient, imitation vanilla can be used in a variety of recipes! You can use it to make cakes, cookies, pastries, or even enhancing sweet potatoes. It adds a unique yet subtle vanilla taste, making it great for other foods like puddings, sauces, and sweet glazes! 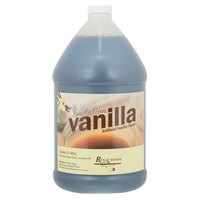 Regal Foods imitation vanilla is a smart addition to any kitchen by offering classic vanilla flavoring at a great value. Be sure to check out our quantity discounts along with other Regal Foods branded items! How does this compare to pure vanilla? It generally takes twice as much imitation vanilla to match the strength and taste of pure vanilla. I have used the vanilla to cook blonde brownies, everyone liked them since I made two 2/3 sheet pans and all of them were eaten. I will not need to purchase Regal vanilla for a while but will buy this vanilla again. Can't go wrong with the price either. So glad that I made this purchase!!!!! I use this in so many items on my menu (waffles, French toast, cakes / cupcakes, cookies, etc.) Works well and provides a great flavor in my products! 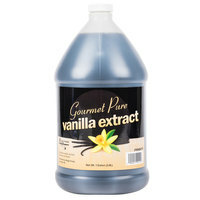 This is very reasonably priced for such a large portion of imitation vanilla! You cannot beat it. Makes every product we make in store taste amazing! Very competitive price. 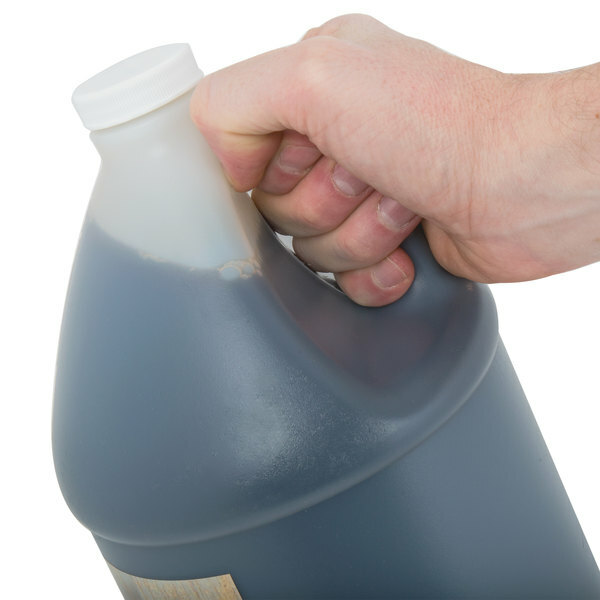 Large quantity a must add to your order if you are getting other products! Great shelf life so don’t worry about not going through it quickly! 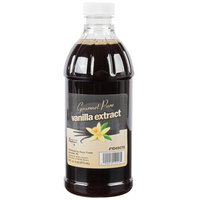 This vanilla is great quality for Imitation vanilla. While not real vanilla, It stands well against competitors and is a great alternative since vanilla prices are very high right now. 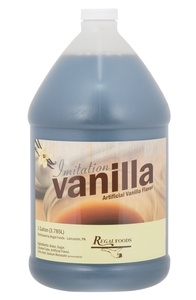 The price for this imitation vanilla 1 gallon from Regal foods is compared to none. The imitation vanilla is of great quality and our cooks loved the taste of it, as well as working with this product. This imitation vanilla leaves an after taste in baked goods. For the price you are getting what you pay for. I will be using this in my kids schools where I bake with multiple classes. kids will eat it. ? I will continue using another imitation vanilla until the pure prices become affordable again. This is a really nice imitation vanilla. It has a delicious smell and flavor. It doesn't have the usual alcohol smell or taste of other imitation vanillas. I use it in cakes and cookies. I wanted to try it out because of the price and I'm so glad I did. Regal's Vanilla works perfect for buttercream icing. I usually use McCormick Vanilla but for the price and taste of Regal's vanilla I'll definitely be continuing to order Regal's vanilla in the future. This is a great buy! It tastes just as good as real extract. I have an ice cream shop and I use a lot of vanilla extract. This saves a ton of money, without sacrificing taste!